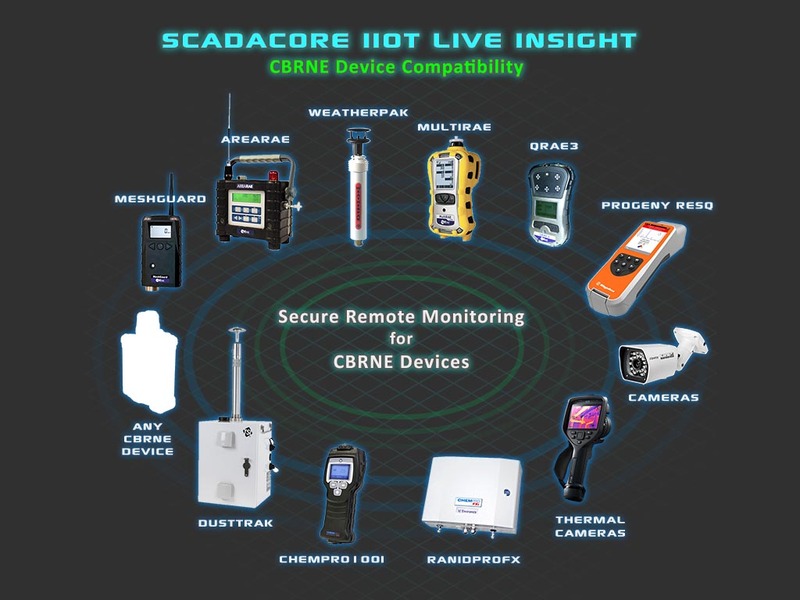 The SCADACore IIoT Live system collects remote field data and audit trails from field devices and store the information onto our secure and redundant database. 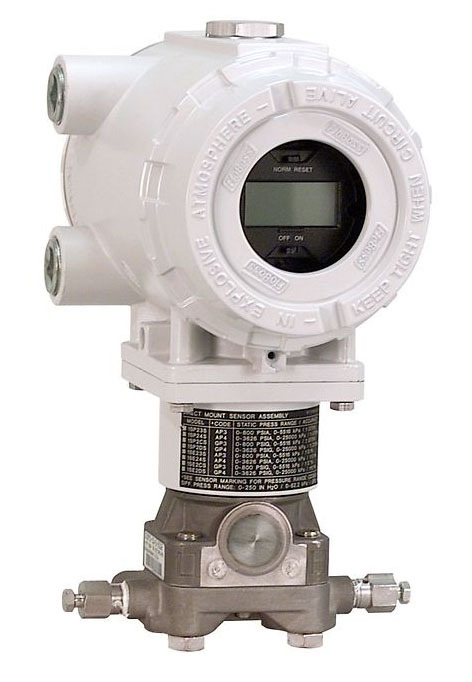 IIoT Live’s collection system is designed to communicate with vast number of different remote devices and protocols, aggregating data from any field device into one, comprehensive dashboard. 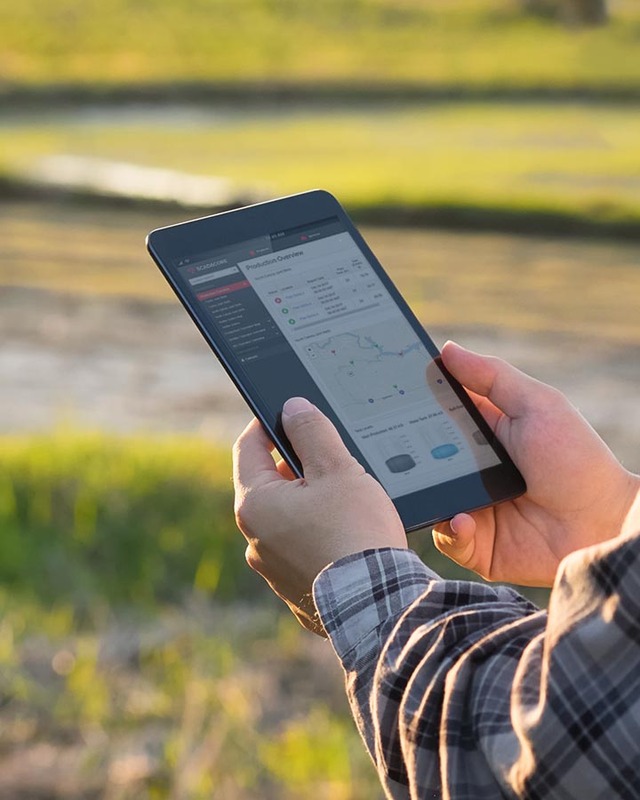 Don’t want to make big investments into costly integration hardware to monitor your agriculture equipment? Do you have equipment from different manufacturers and want to view all your agriculture data in one place? We can help! Unlisted Device? We Can Make It Work!